We are waiting. 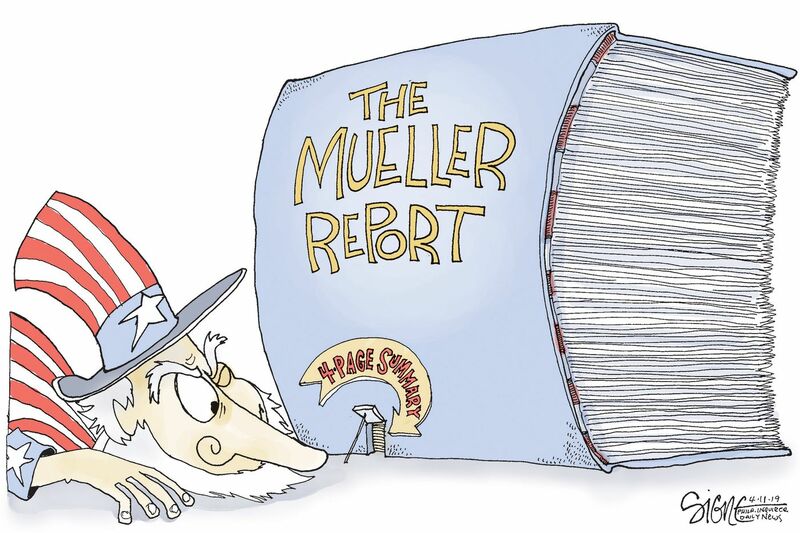 At this point, I am not expecting any saving grace from Robert Mueller’s report. I am expecting that we can stop wasting time speculating, deal with whatever is revealed in the report and move on to righting the country in November, 2020.